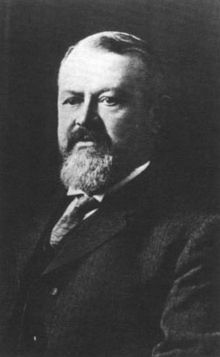 Charles Melville Hays, an American from Rock Island, Illinois, was the visionary who saw the potential success of extending the Grand Trunk Pacific Railway to the West Coast, with stations and deluxe hotels in all major cities along the route. His dream came true with the stunning landmark French gothic style hotel Chateau Laurier, the flagship hotel Hays built adjacent to Parliament Hill in the nation�s capital. The train station was located across the street, connected to the hotel by an undergrounds tunnel. This hotel was the first of his plan to erect seven elegant hotels along the Canadian West Coast. The �grand dame� was named for the seventh Canadian Prime Minister Sir Wilfred Laurier, a solid supporter of the plan to bring a prestigious hotel to Canada�s capital. A bust of the hotel�s namesake is proudly on display in Chateau Laurier�s lobby. An ill fated return trip by the Hays family from London on the R.M.S. 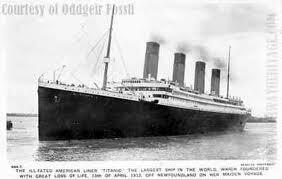 Titanic delayed the opening of the hotel from April 26 until June 1. Hays and all the male members of his party perished, and the entire Canadian city of Ottawa was in mourning. The elegant $2 million hotel changed the face of the city. Its 306 rooms, priced at $2 per night, were among the first hotel rooms with inside plumbing. Initially, there were separate sleeping quarters for men and woman, and female guests were expected to use a separate entrance. King George VI, Queen Elizabeth and her consort Prince Philip, Winston Churchill, Charles de Gaulle, The King and Queen of Siam, U.S. President Hoover, the Dalai Lama, Nelson Mandela, Roger Moore, Marlene Deitrich, Yo Yo Ma, Smokey Robinson and George Harrison are just a few of the prominent guests who enjoyed the hospitality of the historic Chateau Laurier. A myriad of activities and parties are scheduled to take place to celebrate this landmark 100 anniversary at the hotel. 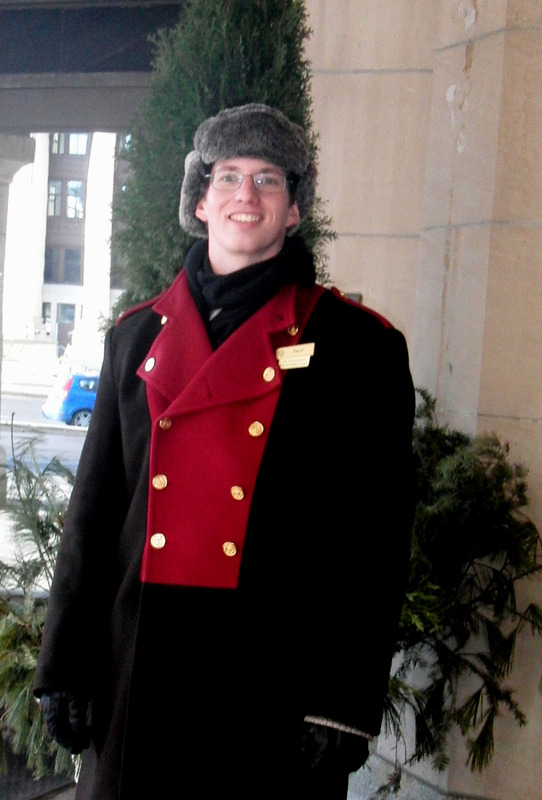 On June 2 and 3, period costume tours will be given at the hotel. Making a reservation to experience the period costume tour is strongly recommended due to limited schedules. 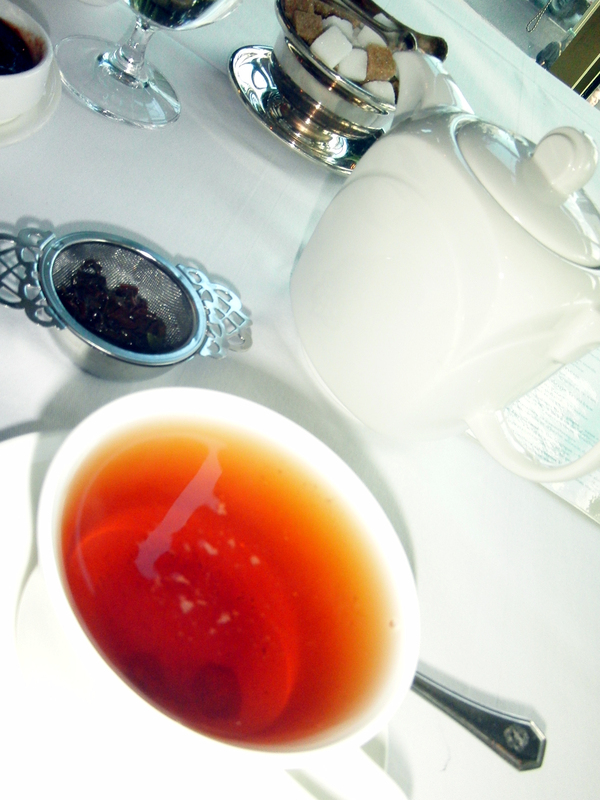 A Centennial Tea will be offered in Zoe�s lounge beginning on April 26th and will be served until the end of 2012. 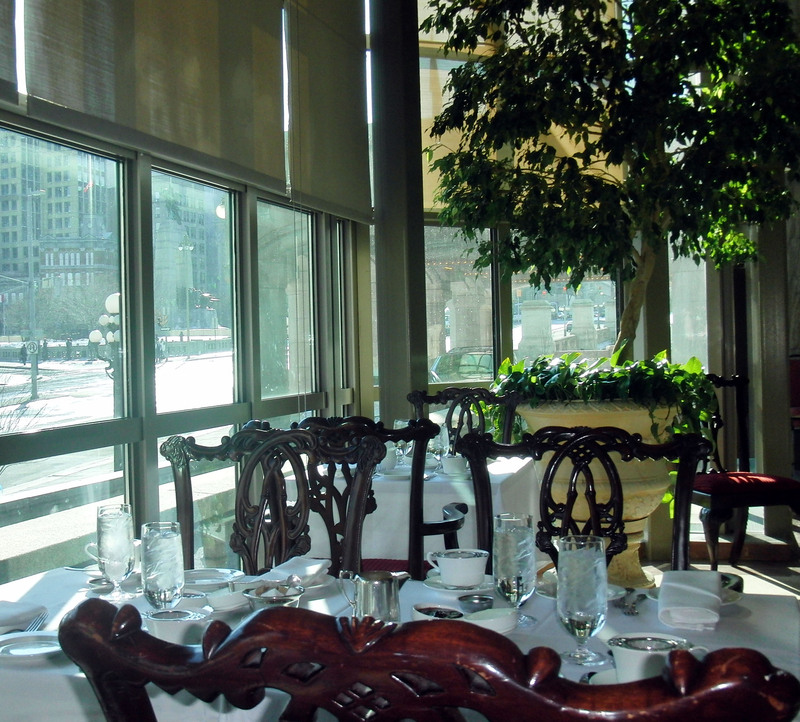 Zoe's lounge is an amazing place to savor a perfect afternoon tea service. 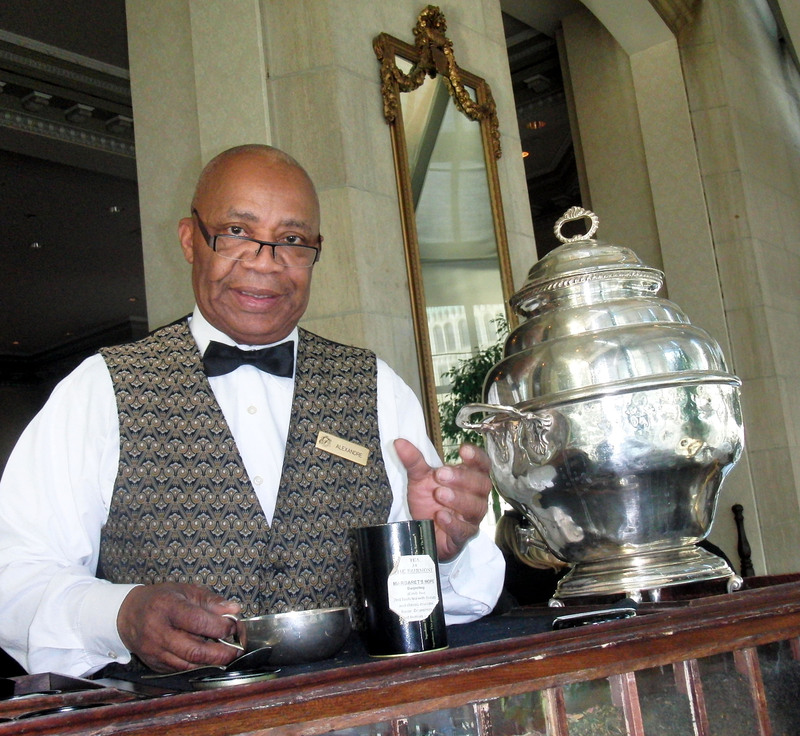 Tea expert Alexandre Thompson will serve tea from an antique inspired tea cart designed especially for Zoe's afternoon tea service. A culinary journey through time at Chateau Laurier will include an adaptation of the final first class dinner served on the Titanic (copies of historic menus from the Titanic indicate the dinners served had ten courses). There will also be ongoing historic hotel menus prepared and presented. Beginning June 1 menus selections from 1912-1930 will be served, on July 1 1940-1960 era menu selections will be served, and in August the 1970-1990 menu selections can be tasted. September menus will feature favorites from the last twelve years, and in November a �Best of Menu� will feature the hotel�s most loved dishes. A centennial display of lost treasures collected from former guests, patrons and colleagues will be on view in the hotel through 2012. For additional information visit: www.fairmont.com.